What is the acquisition ? We are pleased to announce the disposal of Mecaturn (€5M sales for 35 people) by the Lorinvest family group. Mecaturn has been a supplier of technical subassemblies for the aerospace industry for several years. The company, which is specialized in precision machining and assembly for major contractors in the aerospace industry, is now part of the ABCM Group, a specialist in large-scale machining. 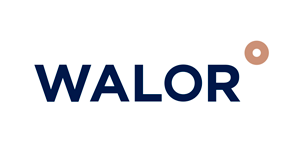 This disposal enables the Lorinvest Group to focus its human and financial resources on its main asset: Walor International (€240M turnover), in which it is the majority shareholder. 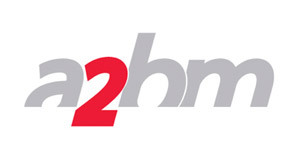 The company joined the ABCM Group, a machining specialist located in the western part of France, which generates €25M in sales with around 250 employees. 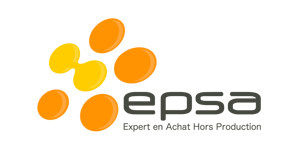 The solution built by I-Deal Development convinced Éric Lorin, majority shareholder and representative of Lorinvest. Indeed, the deal enables Mecaturn to strengthen its local footprint, to secure its management scheme and to provide development opportunities for the future, given the growth dynamics of the ABCM Group. Through this acquisition, ABCM diversifies its range of interventions and becomes one of Stélia’s preferred suppliers (Airbus Group). This external growth should also lead to strong synergies, mainly in terms of business. 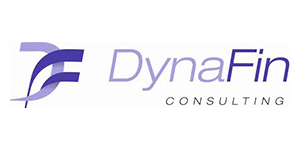 Created in 2005 in Luxembourg by Régis Marique, the company accelerate To Be Master is a process structure and optimization consulting specialist, working exclusively with big accounts, the company operate on central issues and their customers core-business. 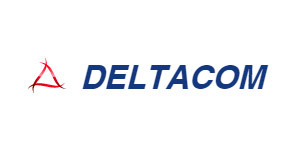 I-Deal Development advises Deltacom directors in the telecom business capital to TDF Group. 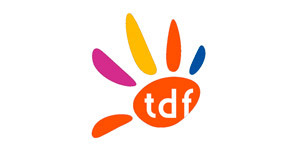 Misters Mohammad and Larret, two directing Deltacom shareholders, sold their telecom activity business capital to TDF, for it important strategic role. 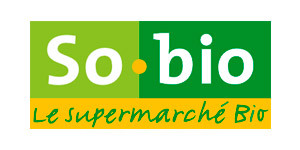 Created in 2005 by Ms and Mr Lachat, the So.bio distribution network is positioned as a reference actor in bio sector where it is implemented by defending it customer values. 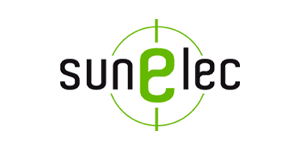 I-deal Development advises 4M Investment for its acquisition of SUN ELEC. I-deal Development advises Farooq Mohammad through his takeover holding company 4M Investment. 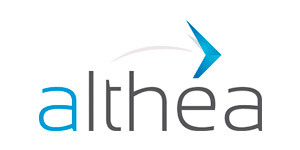 Alan Allman Associates (AAA) ecosystem, holding that gather 20 companies with complementary competences in consulting field, has the pleasure to announce the Althéa Group acquisition (21M€ turnover for 150 employees). I-development advises the Aequs Aerospace Group in the cession of Delage Aero Industries. We are pleased to announce you the cession of Delage Aero (8 million of turnover for 45 collaborators), by the Aequs Aerospace Group. 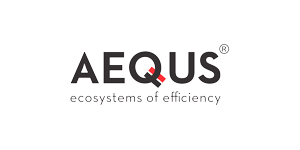 Aequs is one of the Indian company producing precision mechanical parts with the biggest growth. 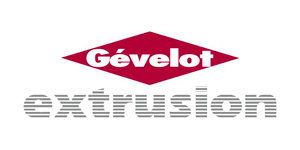 Walor International (€70 million in sales), a leading supplier to the automotive sector acquire Gévelot Extrusion Group and the German company Dold Kaltfliesspressteile (€105 million in consolidated sales). 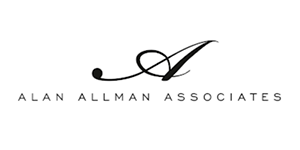 The group specialized in services for companies, Alan Allman Associates has been advised by I-Deal Development, for the twentieth time, in its acquisition of the Belgium company DynaFin. 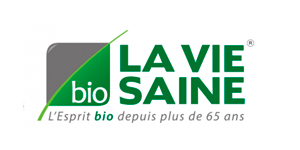 I-Deal Development advised La Vie Saine stakeholders in their sale of 100% shares. 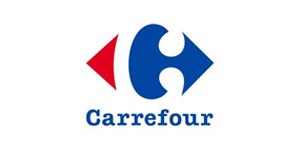 I-Deal Development advised La Vie Saine stakeholders in their sale of 100% shares to Mrs Pascale Cartier (former ComEx member inside Monoprix), supported by Edmond de Rothschild Investment Partners (Edrip – Cabestan 2) and BPI France.